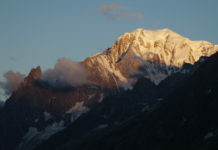 MOUNTAIN PLANET is an association founded by all long-time guides and outdoor enthusiasts to promote the knowledge and the respect of the Alps and more. 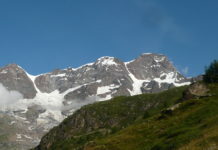 Alpine guides, hiking guides, tourist guides want to offer their highest quality experiences. 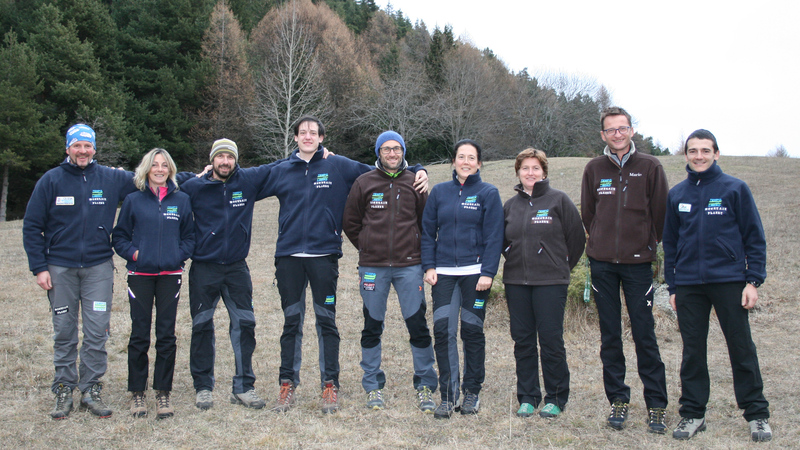 The quality of guide is the single most important factor that creates a truly fantastic experience on any outdoor adventure. The goal is to continue to reach more and more people through our hikes and to introduce them to what for us is an essential part of a life well-lived: connection with the natural world. 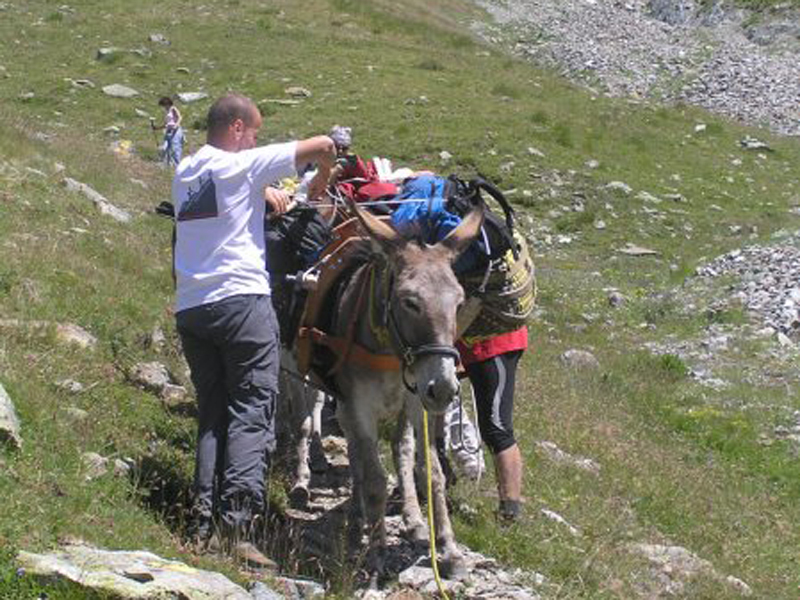 From short day hikes to long treks – the Alps offers hiking trips for every interest and ability level! 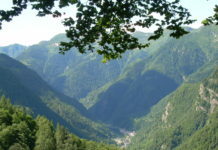 Naturalistic walking along mountain paths is an easy way to get to know the mountains, to live an unforgettable experiences reaching breathtaking landscapes and an excellent way to learn more about the mountain environment. 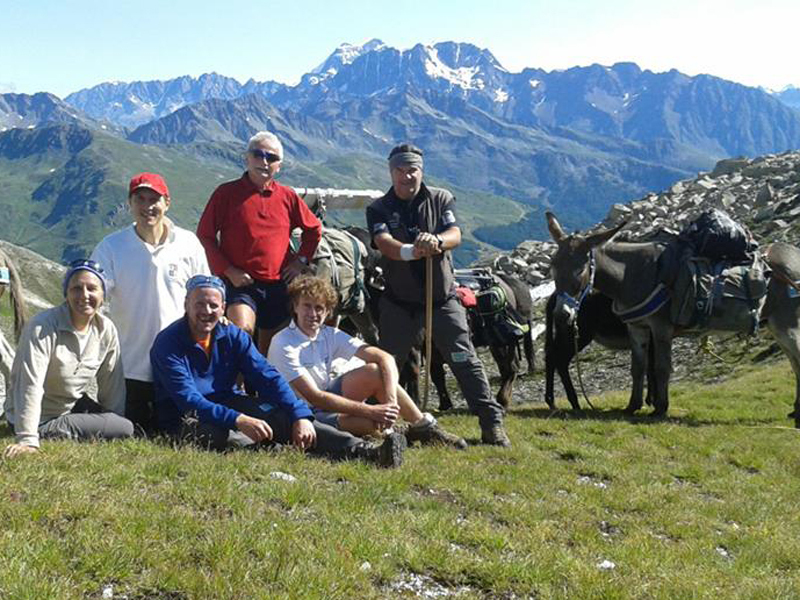 The Enviromental and Hiking guides who not only guarantee safety and offer an organised itinerary, also help excursionists to learn more about the mountains, a total immersion in the nature, full of sensations and emotions. 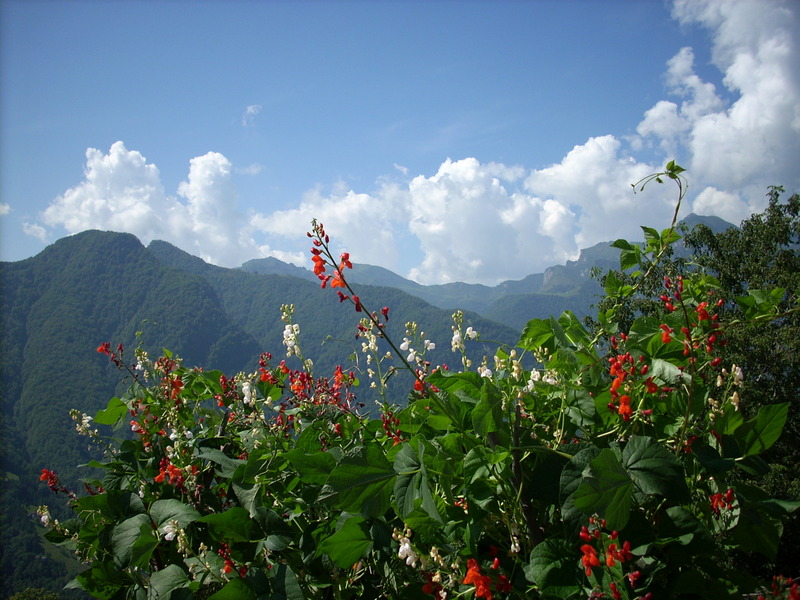 Hiking is an activity that everyone can do in that it is possible to find special itineraries suitable also for beginners. 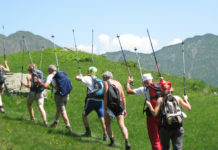 Hiking is about walking to appreciate the nature, the arts, the history and be in harmony with the mountain world; The Alpine, environmental and hiking Guides organise hikes of various difficulties, offering the chance to get to know the “personality” of each group and leaving behind “clock time” in favour of “mountain time. 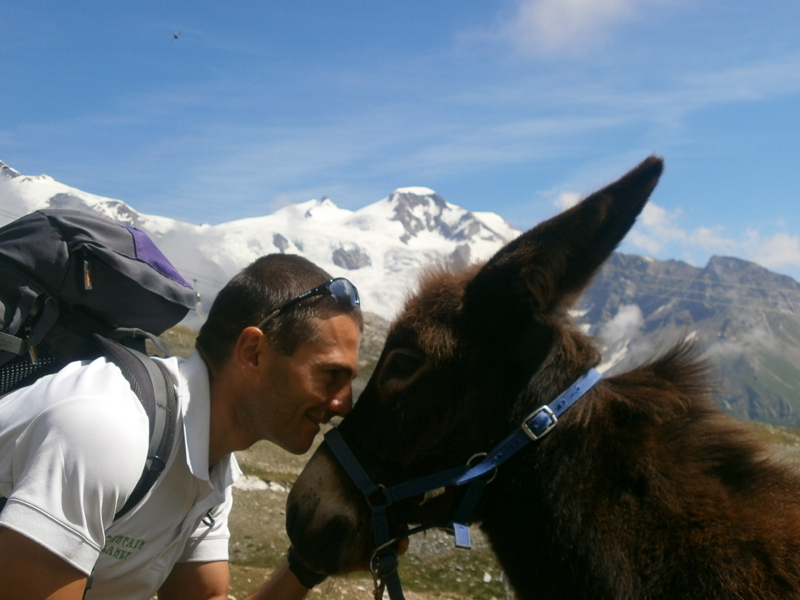 Hiking with is an unforgettable experience with our friends: the donkeys that will help us carrying baggage but will also enable us to live an amazing adventure. 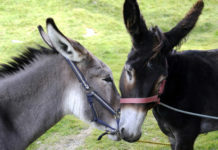 This animal, so fundamental in the past for the people of the valley living as shepherds, is today rediscovered for its behavioural characteristics that help to establish a simple and immediate harmony with people, in particular with children. 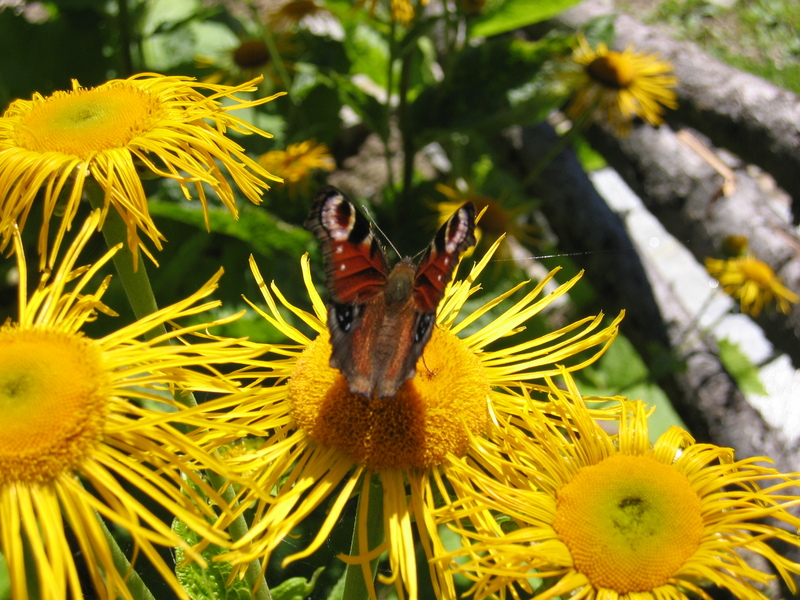 His docile and patient attitude and the slow pace of movement transmit tranquillity, peace and balance. 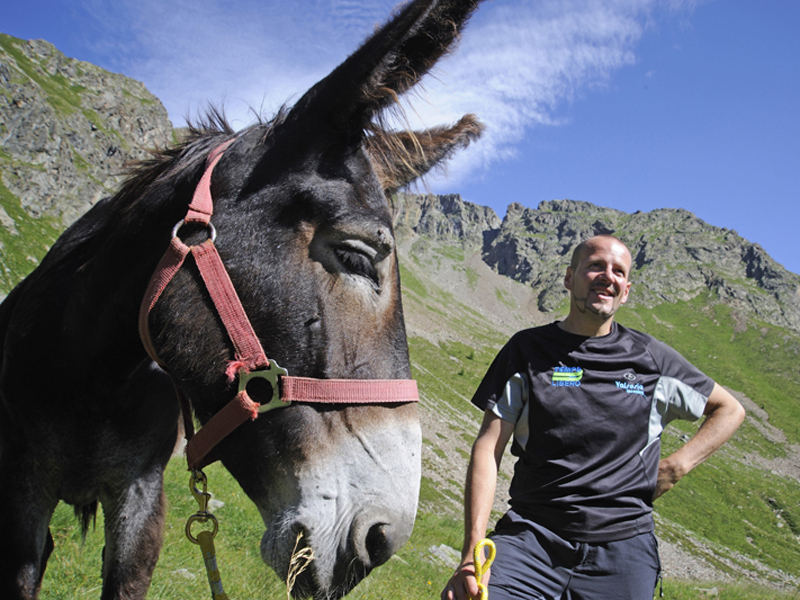 Walking with donkeys in the woods is a real plunge into the serenity; you’ll feel in harmony with nature. It is a return to the origins in the absence of stress, a tribute to the slow tempo compared to speed, to the well-being and to the ability to share emotions with others simply and spontaneously. 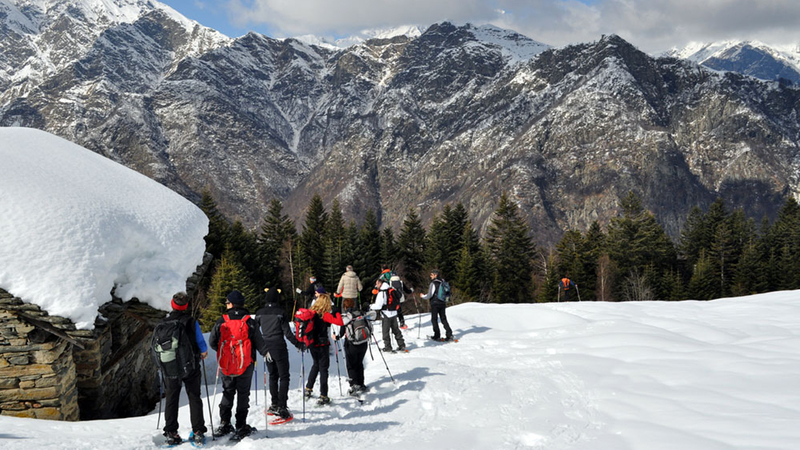 Join us this winter and enjoy fabulous snowshoeing hiking during the day and also during the night in Valsesia, Val d’Ossola and Valle d’Aosta. 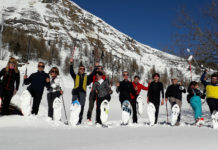 Snowshoeing offers the best way to get to experience the mountain in Winter. 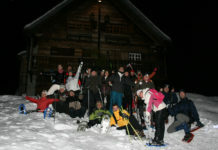 You don’t need any prior experience to snowshoe in the Alps, just some warm clothes and a sense of adventure! 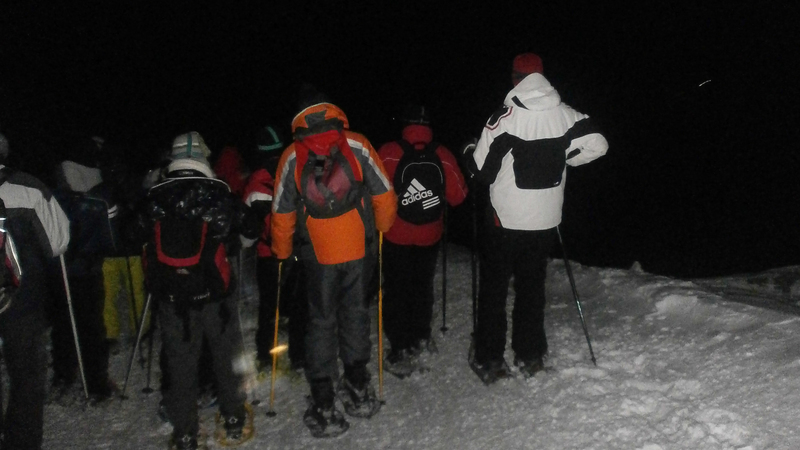 Snowshoeing hiking is simply winter walking made easier! 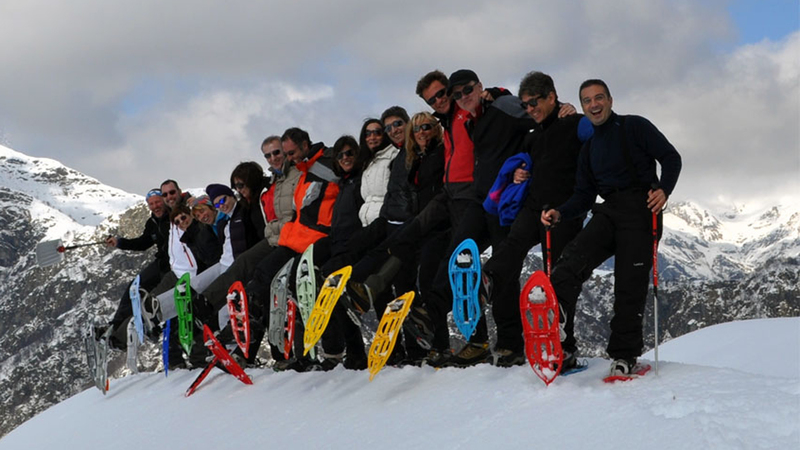 Walking on snowshoes is a form of recreation and it is the perfect way to explore mountains and valleys. 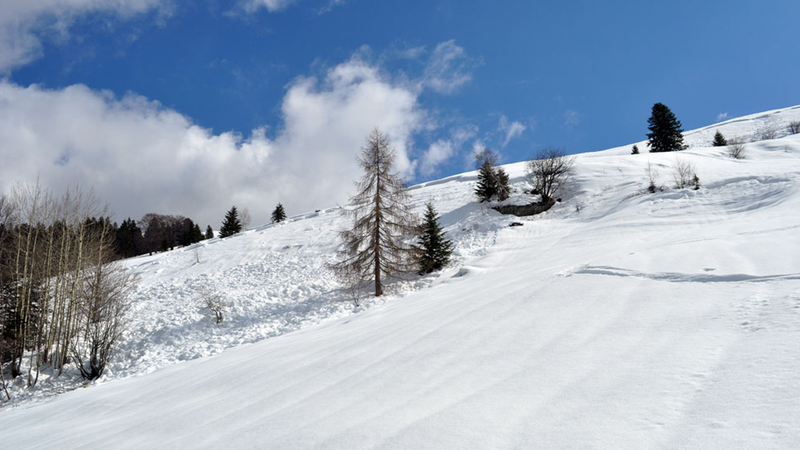 Discover the magical Winter wonderland in Valsesia, Val d’Ossola e Valle d’Aosta – numerous trails with breathtaking views await you!